Many of our customers have called and emailed us indicating that they were not in Rehoboth for our Black Friday BUY ONE, GET ONE GIFT CARD Promotion for 2019. So, we will be having the promotion again on Saturday, December 1, 2018 beginning at 11:30AM. The promo sale will be at The Pond Store, right next door to The Pond! It will run until about 3:00PM unless we run out early! There are two options (see below). There will not be a monetary limit per customer for each promotion and it’s on a first come/first buy basis. 1 – BUY ONE GIFT CARD (increments of $100) and receive FOUR $25 Gift Certficates, one for use in each quarter of 2019! 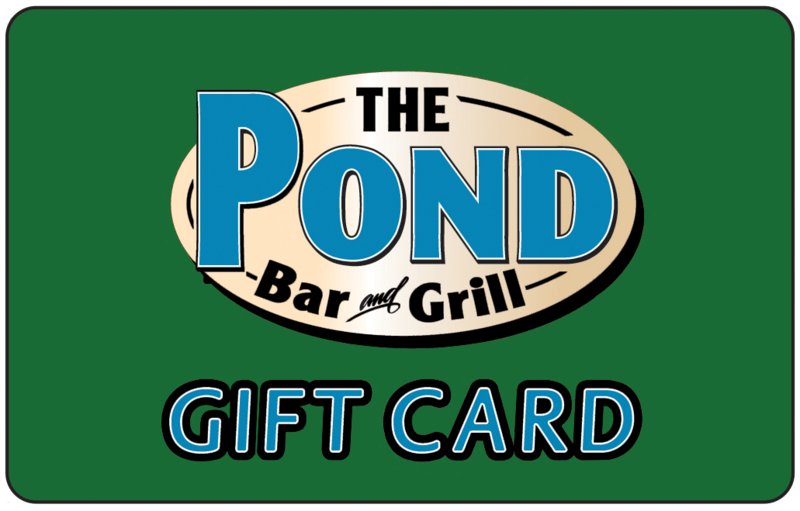 2 – BUY ONE GIFT CARD (increments of $100) and receive TWO $25 Gift Certificates for use between 1/2/2019 and 12/30/2019.